provides a range of benefits to treat a range of discomforts and stress related disorders. This type of massage is excellent for treating headaches, shoulder and upper back tension, soft tissue and joint injury, digestion complaints, anxiety and forms of insomnia. The completer massage treatment generally requires 90-120 minutes and includes working on limbs, fingers, toes, ears, cracking the knuckles, walking on the recipients back, twists, and arching the recipient’s back in a rolling action. Sessions shorter than the usual 90 minutes are possible, which can also provide significant benefits. uses the healing hands directly on the problem area. This type of massage facilitates the body’s healing process by improving circulation, relaxing the muscles, reducing stress hormones, releasing endorphins and stimulating the immune system. The massage is enhanced by the use of balms and crèmes. It is particularity good for loosening tight muscles and reducing back pain, headaches, arm, hand, shoulder issues, cramping, nerve problems and improving blood circulation. Reflexology is an ancient art of healing that concentrates on the pressure points of an individual’s foot, points that indirectly affect the nerves connection the other organs of the body. Out treatment uses moisturizing and nourishing cream with a combination of thumb, palm and wooden stick massage upon the appropriate pressure points of the individual’s feet and legs. This massage uses palms and fingertips to apply pressure that flows rhythmically upon the body in order to stimulate blood circulation and promote relaxation. It is complimented by a holistic, non-clinical well-being spa, incorporating natural ingredients such as native flowers, exotic plants, herbs, spices and flora from the Thai region. 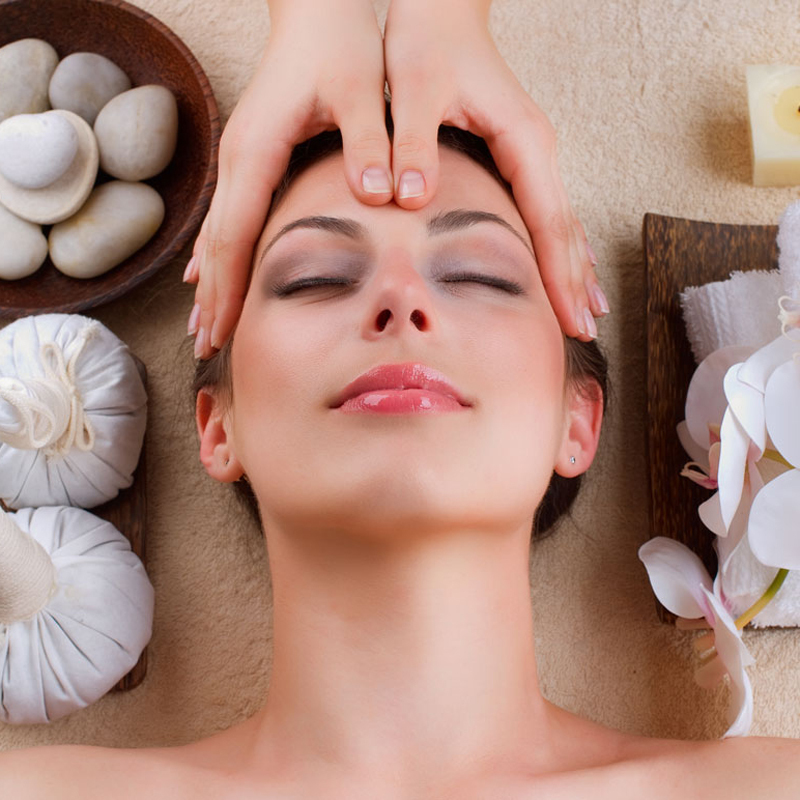 Aromatherapy Oil massage is a soothing, stimulating and instinctive therapy practiced for thousands of years. It is safe, non-invasive, universal therapy for treating the mind, body and spirit of the individual. is a contemporary holistic, non-clinical wellbeing spa using a unique blend of traditional Thai spa rituals with natural ingredients like native flowers, exotic scents, herbs, spices and plants which are found from Thai region. 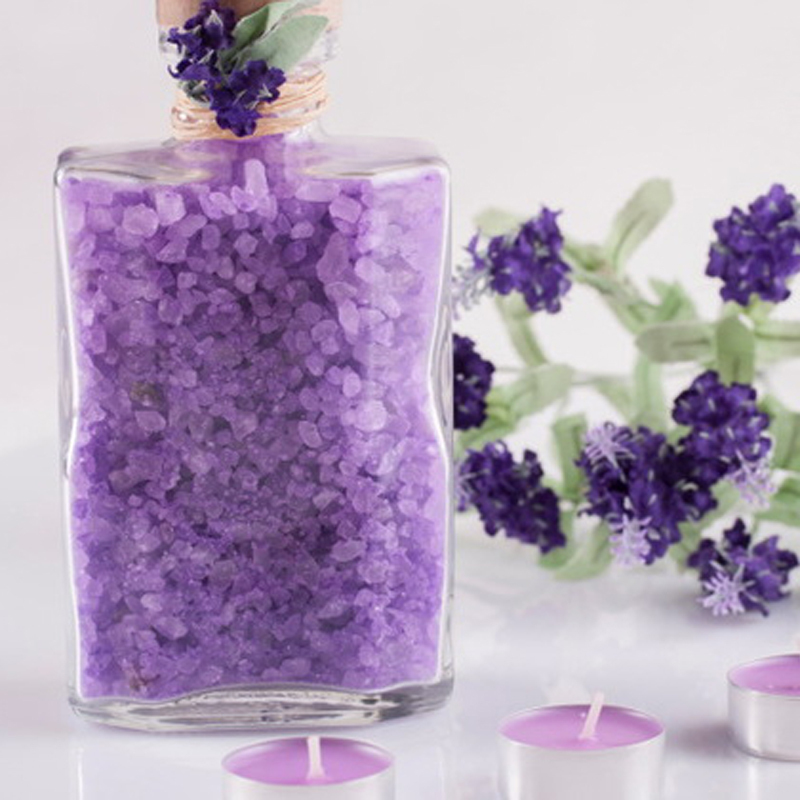 This Grand Oil massage technique combines the ancient art of aromatherapy with a therapeutic sense of touch to rejuvenate the tired mind, body and spirit. 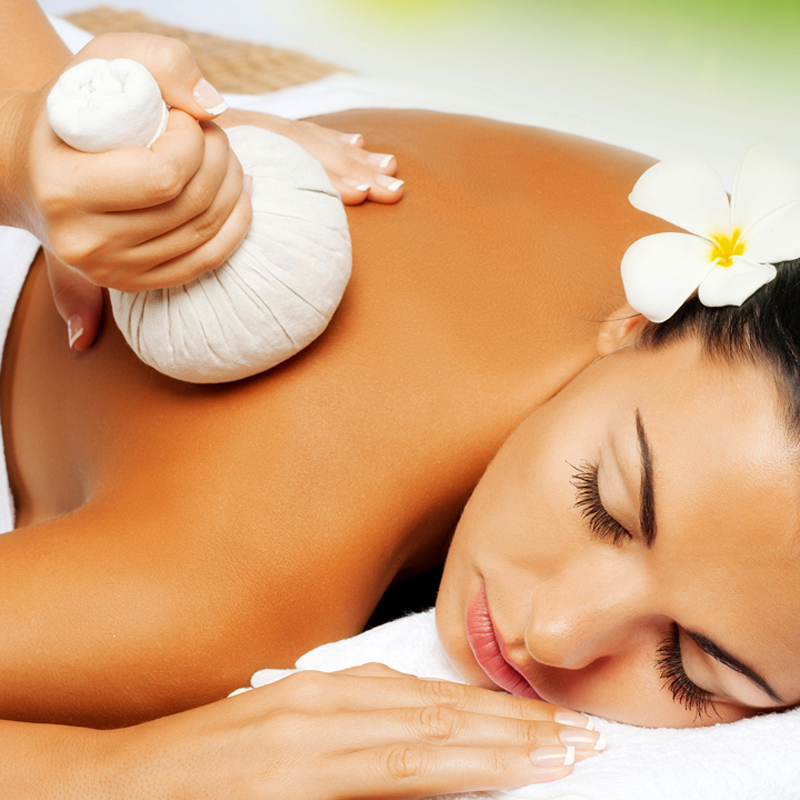 a combination of Thai massage and Oil massage that focuses on the back, neck and shoulders. It is a holistic treatment and an excellent introduction to massage for those who want relief from stress in minimal time. Combination massage is a unique combination of light and strong pressure. It commences with the Thai deep tissue massage and stretching techniques to reduce stress and relieve muscle soreness, followed by organic massage oil applied with long relaxing strokes of the body’s deep tissues. This targets the areas the individual is most concerned about, whether it is a strained neck from office work on a computer or sore calves and legs from exercise and running. It focuses on realigning profound sheets of muscles and connective tissues. It is useful even when the source of aggravation is ongoing. A few of the deep tissue massage strokes are utilized from classic massage treatment, but there tends to be a slight difference here because movements are made leisurely but with deep force, with the pressure strongly focused on the region where the pain and tension occur. Here herbal treatments places upon specific points of the body are assisted in perpetrating the skin through heat and massage. The combination of herbs, heat and massage relax aching muscles. Golden Tree Thai Massage offers various forms of massage at their offices in Strathfield, Burwood, Concord and Homebush.